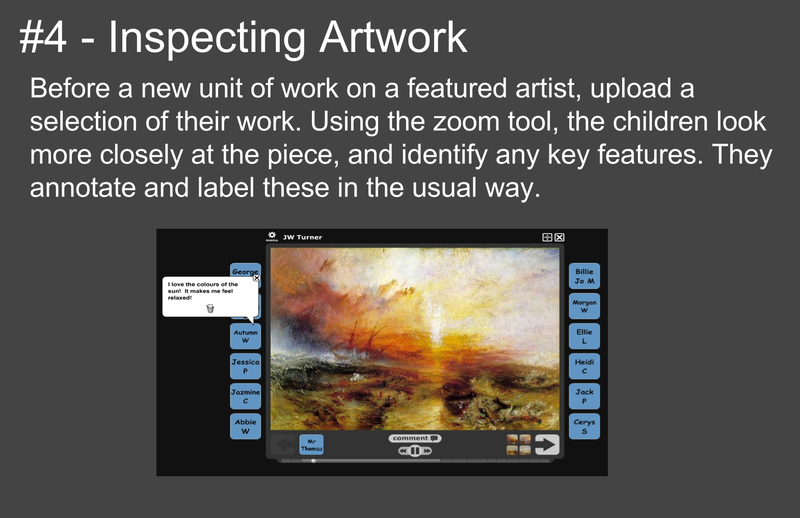 Voicethread is a super free online tool and app for responding to images. 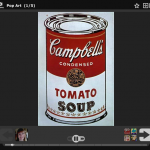 You upload an image, set of images, document or video and then allow others to add comments using their voice or an audio file, via a webcam or through text. 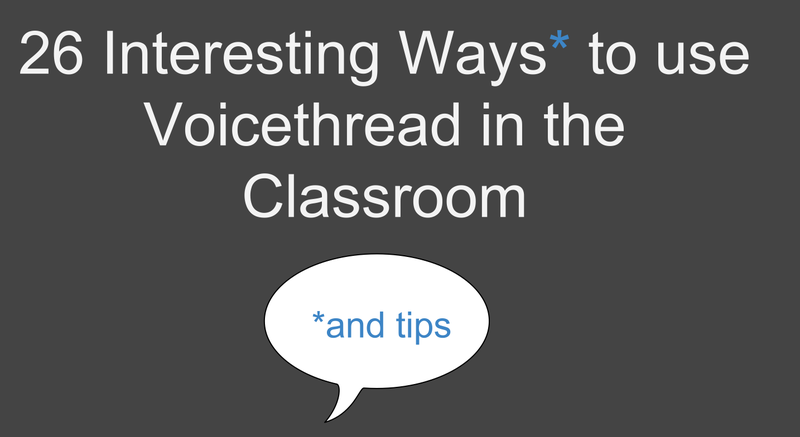 There is a crowd-sourced set of 26 classroom ideas for using VoiceThread in Tom Barrett’s Interesting Ways series. You can create an educator’s account giving you a class account and the chance to create a set of ‘identities’ for your pupils and you can choose your privacy controls. 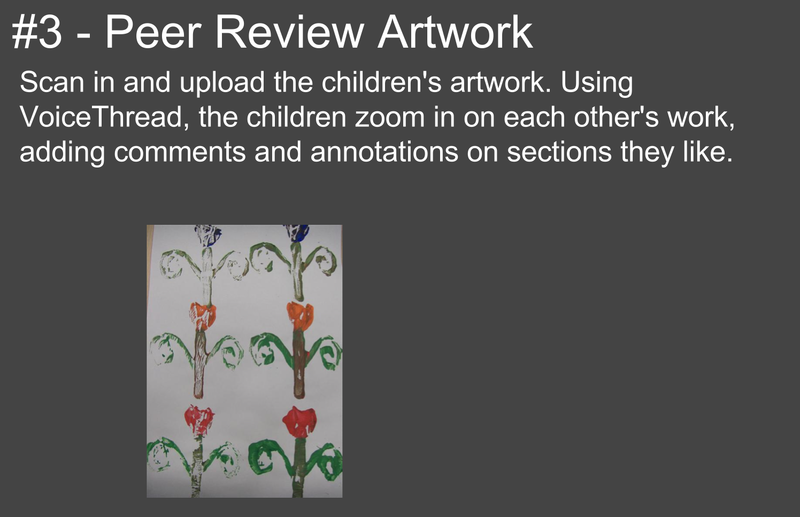 Find a detailed evaluation of using VoiceThread in the classroom on Patricia Bruder’s blog.